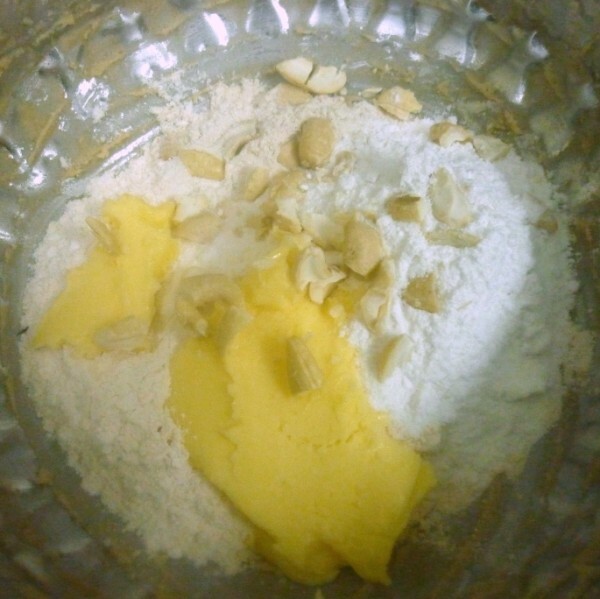 For the second day of Bakeathon, I decided on a simple cookie that had only Wheat cookie recipe and also called for an addition of Orange Juice. After baking I almost thought this was a flop, only I decided I would bake it further and see what happens. I was pleasantly surprised at the way this turned out. I must note here that this is the best tasting cookie I have baked and would make sure I repeat this again. Fearing that it might turn out so so, I had halved the recipe, which I sorely regretted. I must have gone ahead and made the full recipe. Having decided on the entire set of recipes that I want to bake, I keep out the butter everyday and then keep it back in again. Finally I was able to bake late in night and managed two in one shot, though I had wanted to do three. So this repeated for the next two times. I guess this is easy to manage with cookies and cakes, though yeast bread might end up little tough to manage in a late night drama. The recipe is adapted from my filed collection. 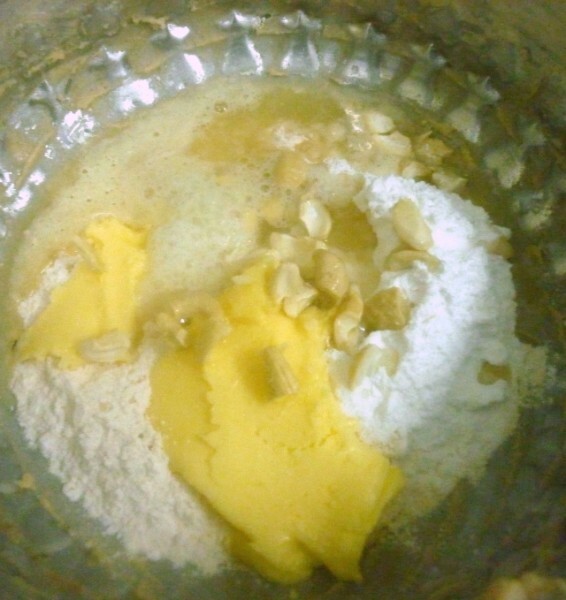 Combine all the ingredients together in a bowl and whisk to get a soft dough. 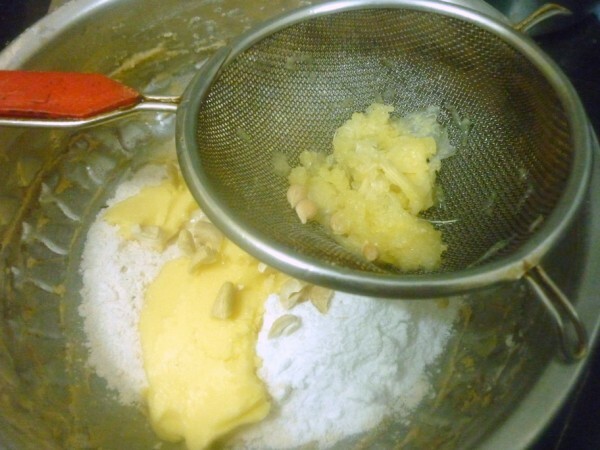 On a greased tray, scoop out a spoonful of batter. Bake at 185 deg C for 20 mins. 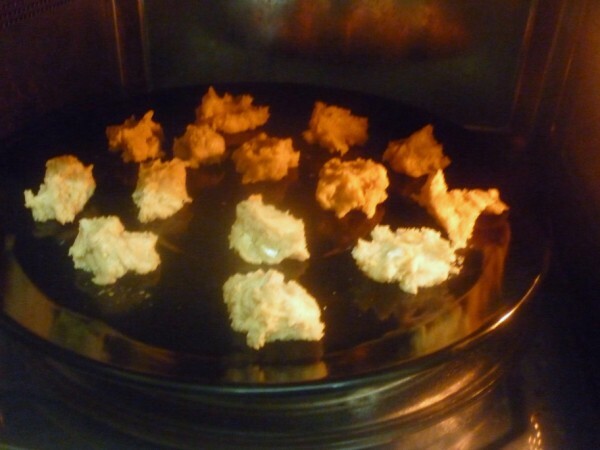 Depending on the crispiness, bake for another 5 – 7 mins or till the cookies are golden brown in colour. You can freeze the dough for 10 mins and then cut out shapes or using a piping bag, press out even discs. Depending on the nozzle, you can shape the dough out. I started with baking at 15 mins, then continued for 5 – 6 mins. Baking time can vary depending on the moisture content with the milk and orange juice added. You can always take a risk at opening it in interval to check on the done ness of the cookie. The cookie had a nice and inviting brown colour with a delicious after taste. You are left with wanting to bite more. 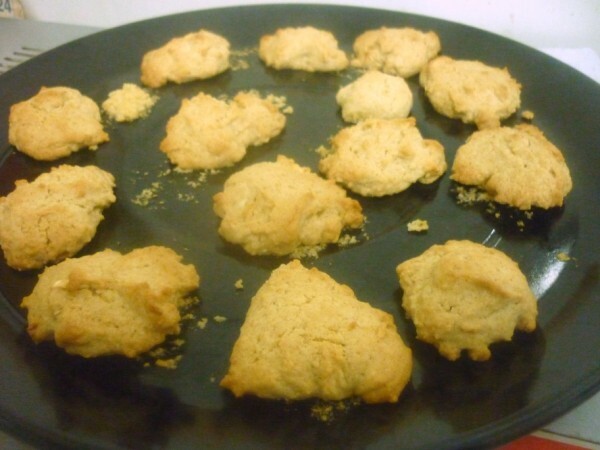 The cashew bits added to the richness and you wouldn’t think this was baked with just wheat flour. Nice ones. Your house must be overflowing with cookies at this rate. You can always try overnight yeast recipes that you bake when you get back home in the night. I love baking with yeast since they don't need lot of fat and sugar. Oh god, Valli i think your oven is running everyday now. Can see many bakes in both ur spaces, Keep on going. 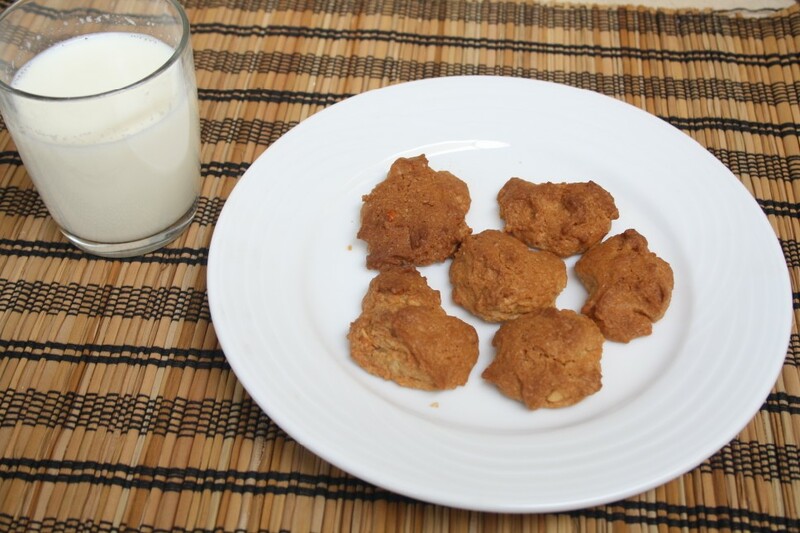 Cookies with orange and cashew, thats a fabulous combo. Interesting cookies!!! Love citric flavors!!! quick question – why did you not shape it like a round or something? 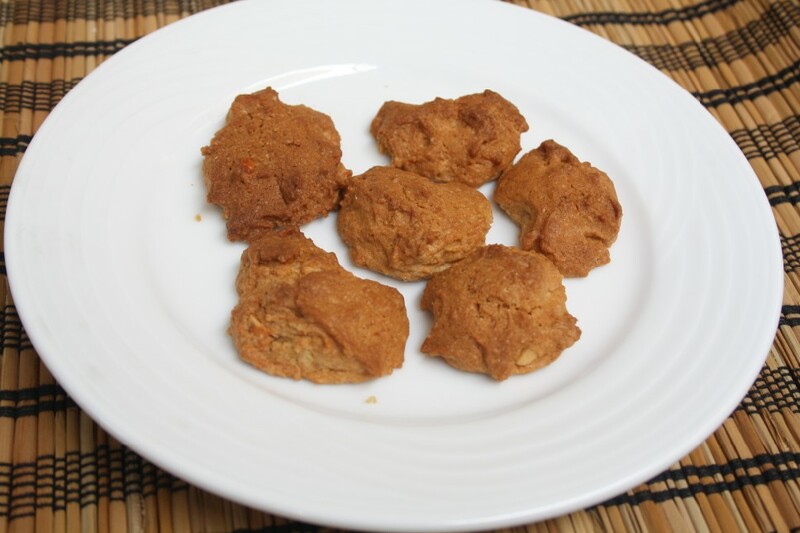 Orange and cashew cookies sounds delicious…love to taste some. I can almost imagine the orange flavours in these delicious cookies! !Sometimes yes baking has surprises hard to believe..good that you were patient!